The sport might be fantasy, but the money you are going to win is REAL! 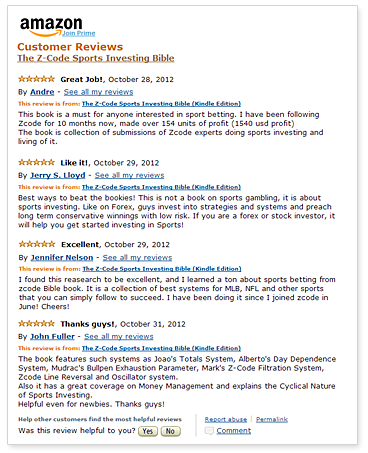 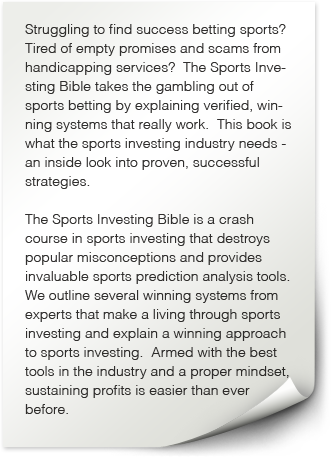 Football (Soccer) betting is currently the main, biggest sport across the industry, outpacing any other sport by a mile. 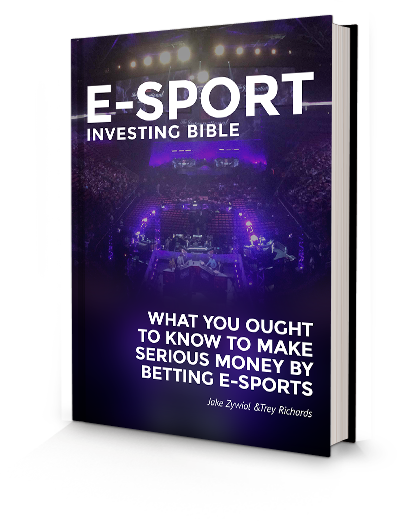 It can also be the easiest sport to bet on, once you have the knowledge and tools which can help you with such accomplishment. 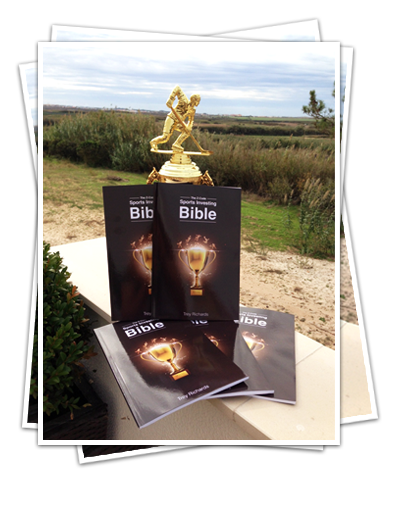 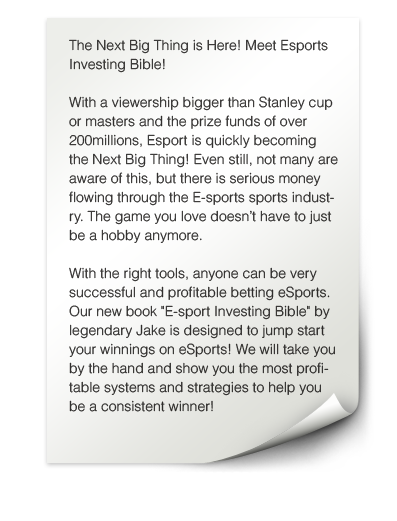 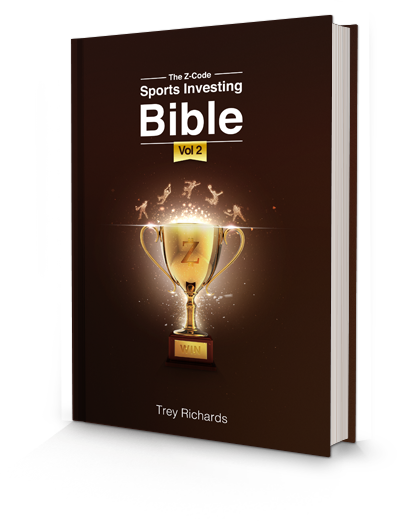 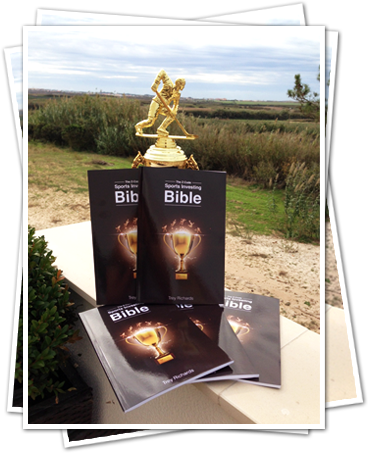 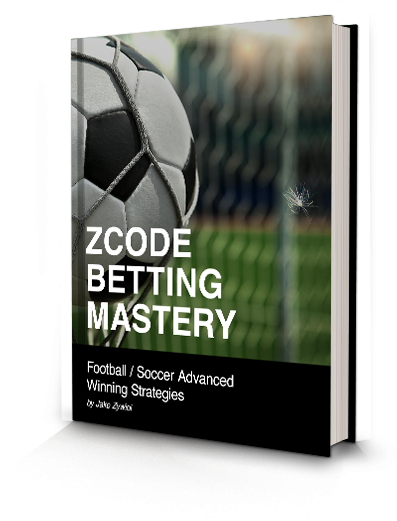 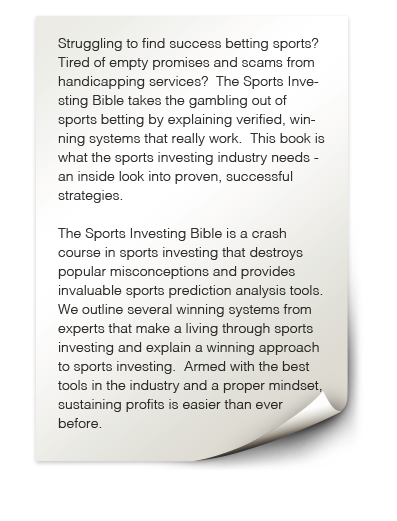 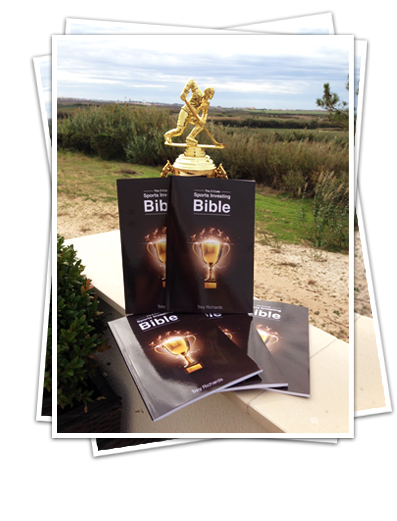 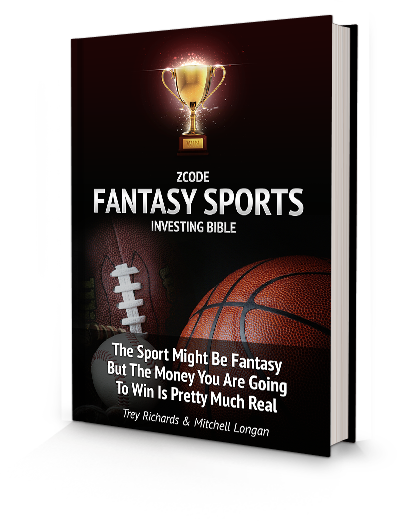 Our new book will help you achieve your goals and show how you can generate great profits using advanced Football betting strategies.